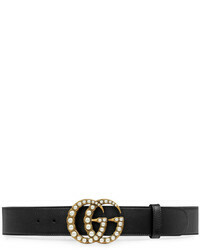 Gucci Leather Belt With Pearl Double G £424 Free UK Shipping! 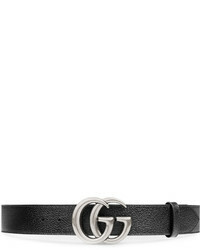 Gucci Leather Belt With Interlocking G Buckle £231 Free UK Shipping! 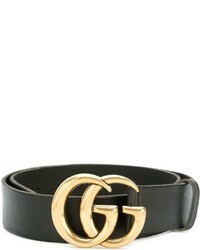 Gucci Double G Belt £300 Free UK Shipping! Moschino Logo Plaque Belt £167 Free UK Shipping! 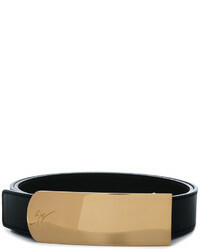 Giuseppe Zanotti... Lane Belt £361 Free UK Shipping! 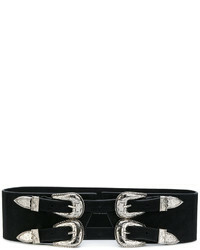 B-Low the Belt Four Buckle Western Belt £131 £187 Free UK Shipping! Moschino Logo Belt With Gold Tone Hardware £176 Free UK Shipping! 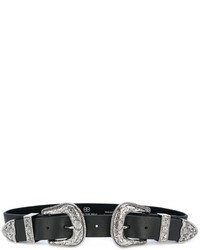 B-Low the Belt Double Buckles Belt £178 Free UK Shipping! 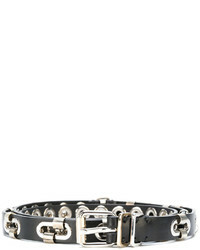 Ermanno Scervino Grommet Belt £356 £593 Free UK Shipping! 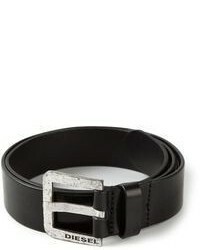 Gucci Leather Belt With Double G Buckle £253 Free UK Shipping! 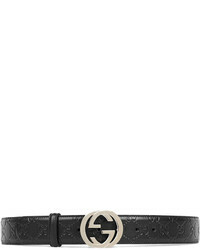 Gucci Signature Leather Belt £253 Free UK Shipping! 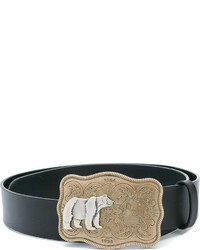 Dsquared2 Bear Buckle Belt £195 £279 Free UK Shipping!